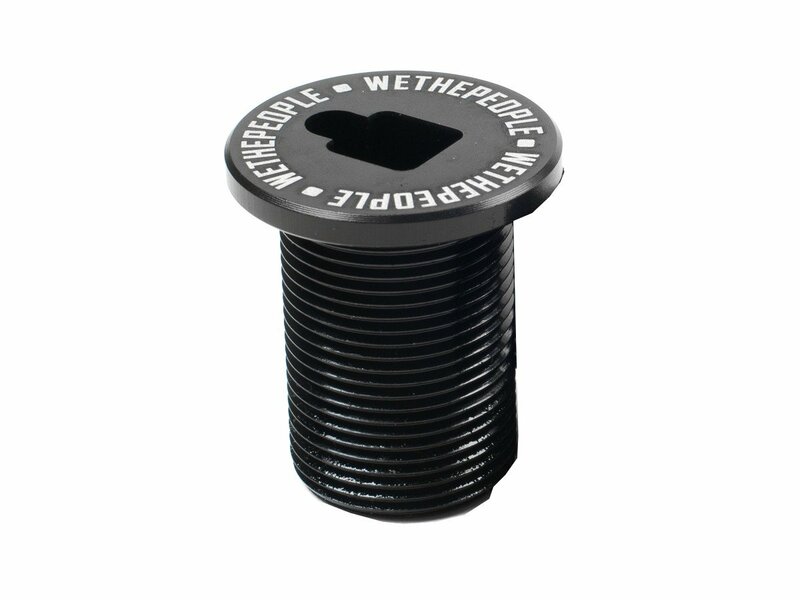 The wethepeople "Utopia" Topbolt is made of highest quality 7075-T6 aluminum. It fits for all forks with M24 thread. If you use a front brake then installation will be much easier because of the bigger cut out.